Florence Nightingale. Image courtesy of Wikimedia. Is data, design, and storytelling enough to change the world? Ask Florence Nightingale. 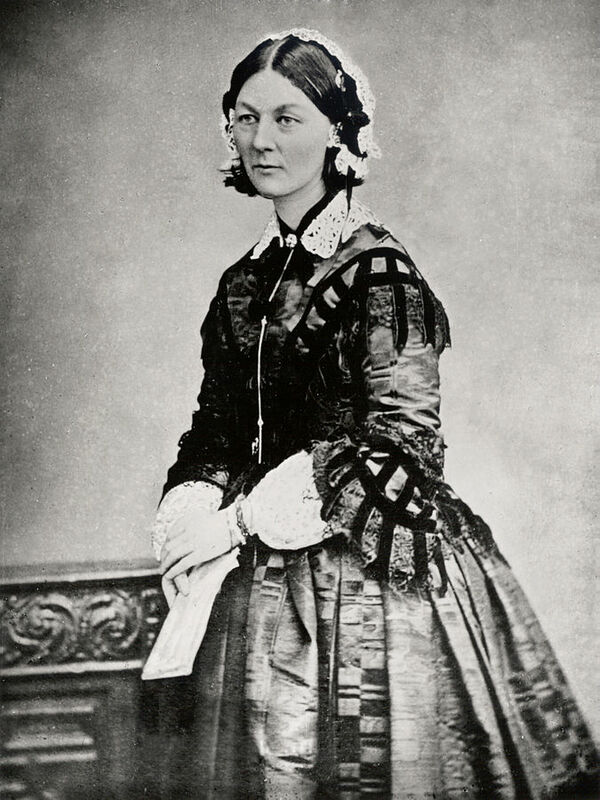 During the Crimean War, Nightingale was a young and independently wealthy British woman who felt called to the cause of nursing. In 1852, she was caring for wounded British soldiers. Those soldiers were dying at an alarming rate in her hospital, but not from their wounds. Secondary illnesses and infections, brought on by the squalor of the underfunded and inadequate British army hospital, were claiming the soldiers. She knew the real reason behind the soldier’s deaths. She just needed a way to convince the generals and politicians. Nightingale began compiling data about the date that soldiers died in her hospital and the cause of death. She was good with numbers, good enough to later become the first female member of the Royal Statistical Society. 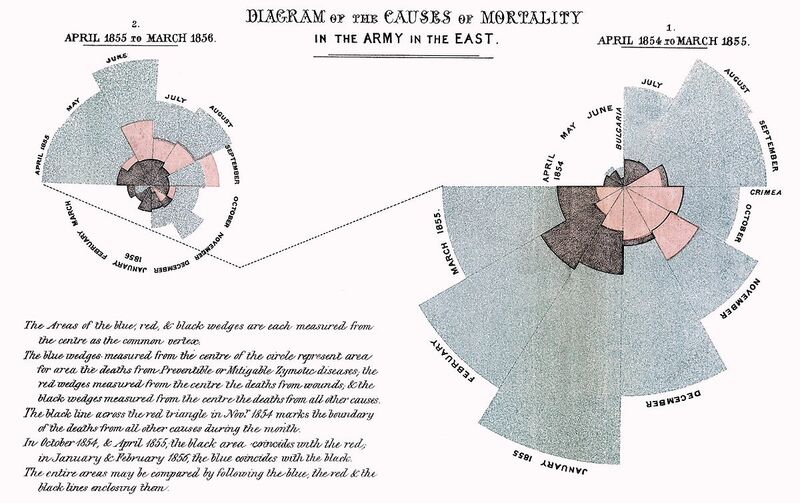 Her data proved what she knew about the role of infection and illness in killing soldiers. But this was at a time when understanding of sanitation and infection was still quite limited. How could she tell the story of the numbers to the generals and politicians so that they would understand and change their approach to military medicine? Her work built on the pie chart of William Playfair but added several new dimensions. Each wedge was subdivided by cause of death: wounds, diseases, other. Wedges varied in proportion according to the number of deaths that month. The months progressed clockwise around the chart. Interestingly, there are no numbers on this chart, other than years. She didn’t need to show the number of deaths. Her point was the proportion of deaths caused by squalor in the hospital. When sanitation improved in the hospital, her graph showed, deaths dropped to near zero. She convinced the generals and politicians, who could easily see the overwhelming proportion of deaths from preventable causes. This was an early step in the career of Nightingale, whom we now consider the founder of modern nursing and the inspiration for the Red Cross. Her chart is still called the Nightingale rose, although it’s also known as a polar graph. Her work in the military hospital built on work concepts and methods that were known for decades. 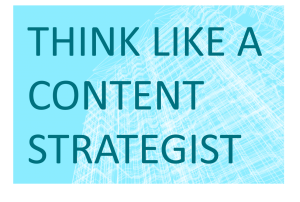 In hindsight, it seems brilliantly concise, almost simple in the straightforward approach. 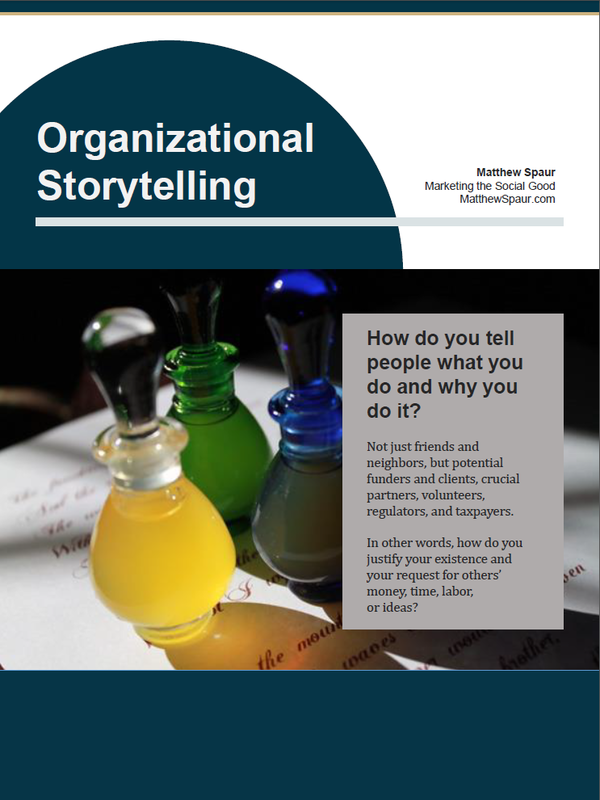 You, too, can combine data and design to tell a story about your cause. Try it and see what impact you make.